503120 was successfully added to your cart! 503120 could not be added as a favorite. Please make sure you are logged in. 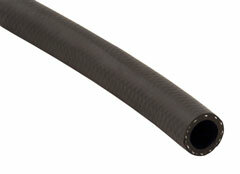 1/2" ID x 10 ft. pre-cut black EPDM rubber sprayer hose. Reinforced with a spiral textile cord, max. psi 200. Excellent chemical resistance including Lasso®. 1/2" ID x 25 ft. pre-cut black EPDM rubber sprayer hose. Max. psi 200. 1/2" ID x 50 ft. pre-cut black EPDM rubber sprayer hose. Max. psi 200. 1/2" ID x 100 ft. pre-cut black EPDM rubber sprayer hose. Max. psi 200. 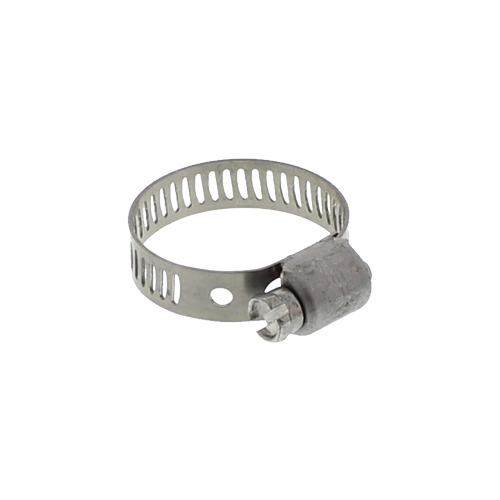 Hose clamp, stainless steel. Minimum diameter 9/16". Maximum diameter 1-1/16".